All Willows homes currently listed for sale in Willows as of 04/21/2019 are shown below. You can change the search criteria at any time by pressing the 'Change Search' button below. "This beautiful 3,042 sq. ft., 5 bedroom, 3 bathroom home sits on its own 2.86 acre parcel, surrounded by an additional 31 acres with horse barn and an approved second home site with a separate APN. The well-maintained home boasts high vaulted wood ceilings, a large foyer running the length of the home and indoor laundry. The adobe fireplace with insert is the centerpiece of the living room, accompanied by updated wood floors, tile, and carpet in the bedrooms. Each wing of the home as its own hea"
"Rare find in our area! 15 acre Almond ranch with custom built home for sale! 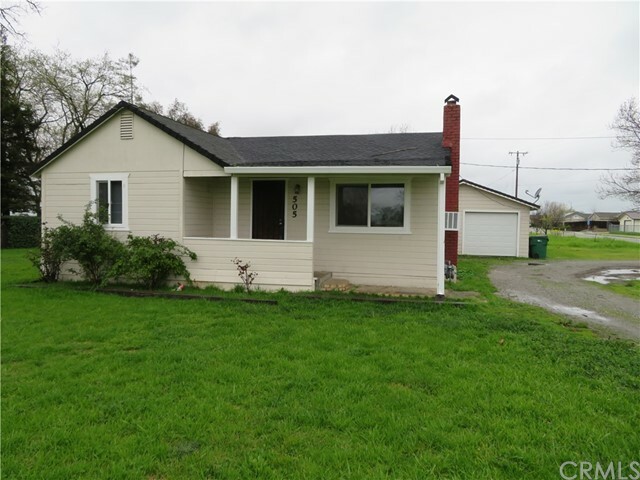 Located just 5 minutes West of Interstate 5. Private location with peace and quiet. 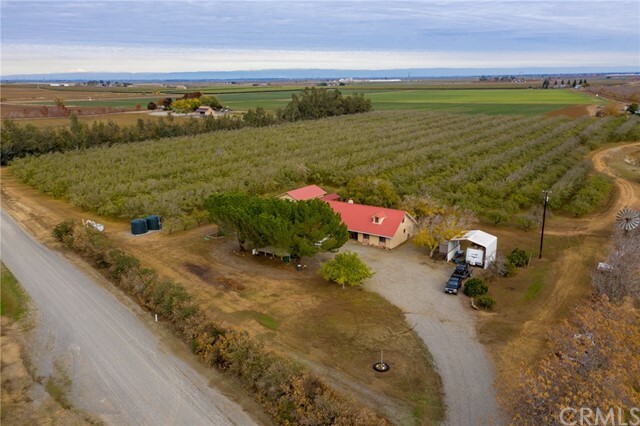 This 12.8 acre almond orchard as well as this country home shows Pride of Ownership. This home was built by the current owner in 1990. 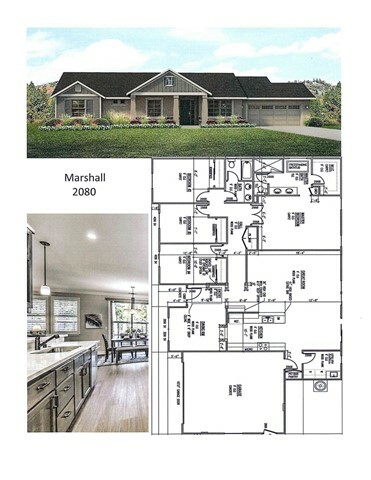 It is a beautiful custom built 3 bedroom, 2.5 bath home offering over 1,800 sqft of living space, 2 car garage, RV covered parking, boat and tractor covered parking too! The 20ft x 30ft shop make a great "
"Only 15 minutes West of Interstate 5 rests this little slice of happiness with a creek running through it! Finca Fruto 4 parcels consisting of 92 +- acres, one, move in ready 3 bedroom 2 bathroom country home, a little lot, and a mobile home which has been a rental for years. Amazing views of the mountains, hills, wildlife, agriculture, flowers, creek and the coolest is that it is a bird watchers paradise! Sit outside on your back deck with your coffee or tea and experience peace and quite! The "
"3 homes plus HUGE metal shop and large 4 car garage/storage, all on 3.05 acres. 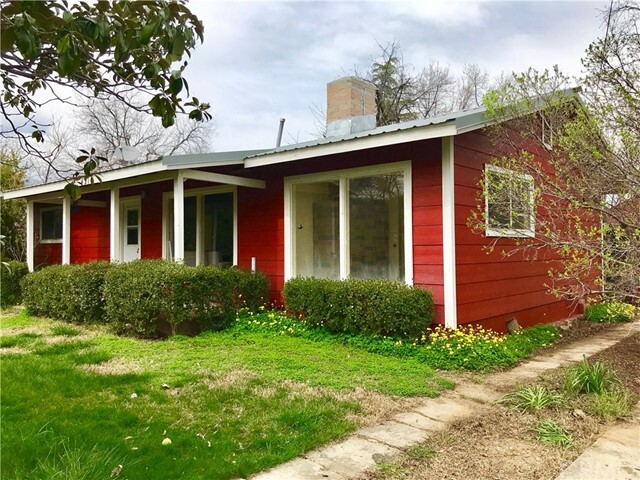 Unit #1 - Main house is a 3 bedroom/1 bath plus den/office, farm-style home with central air and heat, tall ceilings, master bedroom on main level. New paint in living room, kitchen and large upstairs room. Almost 1944 sq ft of living space in this house. Owner is currently in this home. Unit #2 - 1 bedroom plus a room off of bedroom, 1 bath, wall heater and wall air, small individual yard area. Unit #3 - 2 bedroom, "
"Only 26 miles to Chico! 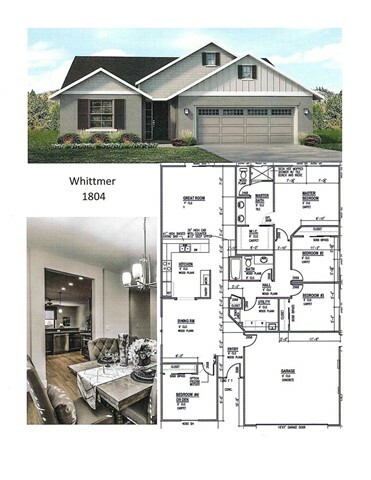 These Quality Built to be built homes by Hilber Communities will not disappoint! This model can be a 3 or 4 bedroom with 2 full bathrooms. Choose the standard floor plan with standard features (which are already nice) and customize it with upgrades. Buyers can pick their colors, cabinets and more! Kitchen features custom cabinets, granite counter tops and stainless steel applainces. Pantry area and huge breakfast bar that is open to the family room. 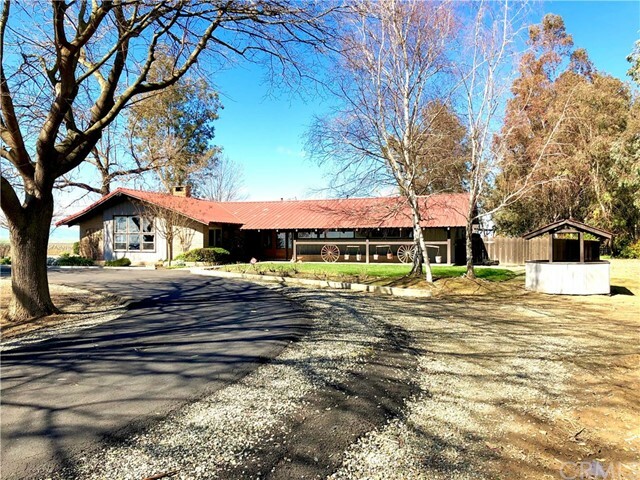 Family room has lamina"
"Only 26 miles to Chico! These Quality Built to be built homes by Hilber Communities will not disappoint! This model can be a 3 or 4 bedroom with 2 full bathrooms. Choose the standard floor plan with standard features (which are already nice) and customize it with upgrades. Buyers can pick their colors, cabinets and more! Kitchen features custom cabinets, granite counter tops and stainless steel applainces. Pantry area and huge breakfast bar that is open to the family room. Master bedroom is larg"
"Spectacular opportunity to own a comfortable home with good sized yard located in a good neighborhood. Features to love in this clean and well taken care of home include solar panels, central heat and air, dual pane windows, two separate living rooms. 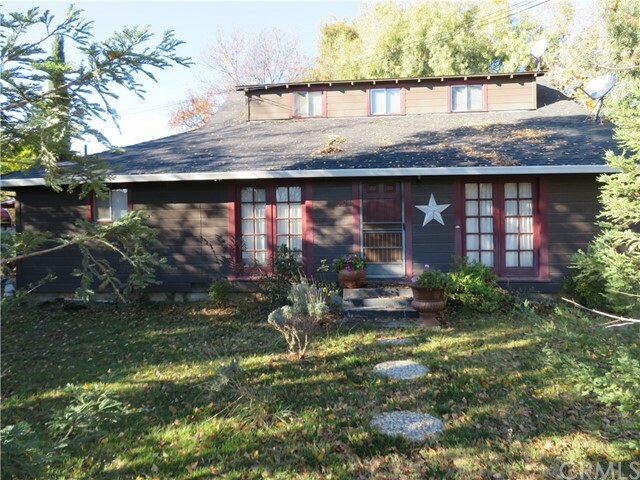 This home is spacious inside and out featuring a front room with fireplace and mantel, open to the dining room with picture windows to the yard. Double doors from there take you to a great room that s a huge second living room. Walk "
"Well maintained home with solar in the heart of Willows! This inviting home features a large living room with a cozy brick fireplace, spacious galley kitchen with a formal dining area, good-sized bedrooms plus potential 4th bedroom/den or office, individual laundry room, and attached garage with workshop space. 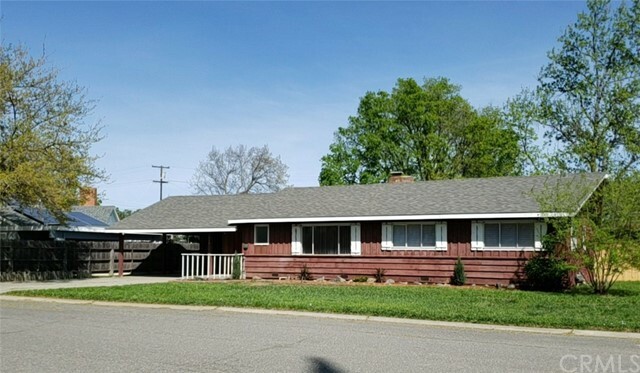 Other great amenities include wood laminate and vinyl flooring, fresh interior and exterior paint, newer flooring in some areas, brand new Heating and Air system with all new ducting, and"
"Move in ready 4 bedroom, 2 bathroom home consisting of 1,560 square feet of living space and 2 car garage with RV or boat parking! 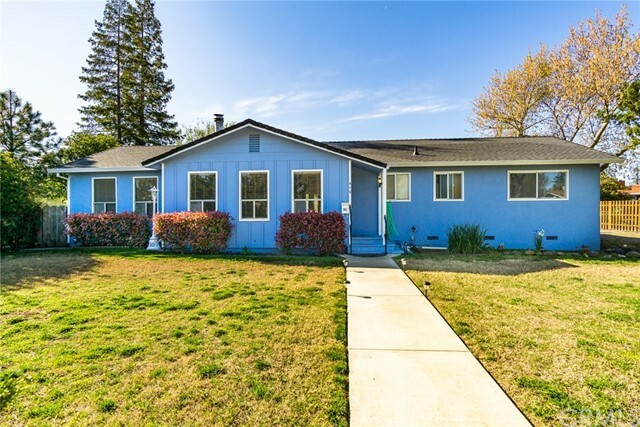 This home has recently been updated inside and out. 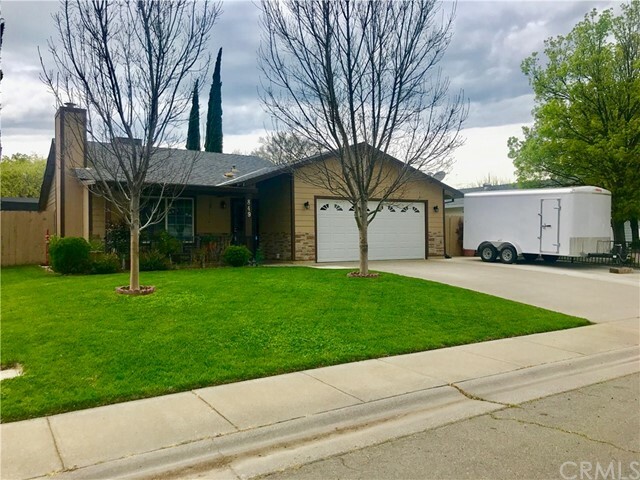 Brand new central heating and air conditioning, remodeled kitchen with new cabinets, granite counter tops, new appliances, new tile floor, and off the kitchen is a huge indoor patio for additional entertainment space. The hallway bathroom has been completed remodeled too! New tile, vanity, wall and floor tile, tile "
"This wonderful home in a highly desired neighborhood, is full of surprises! Starting with a new roof, there is also new interior paint, carpets, lighting and window coverings. Several new interior and exterior doors have been installed in both the house, workshop and a 2 room, bonus building Being semi-finished with power and water, these buildings have the potential for a guest house, pool house, or mother-in law unit. 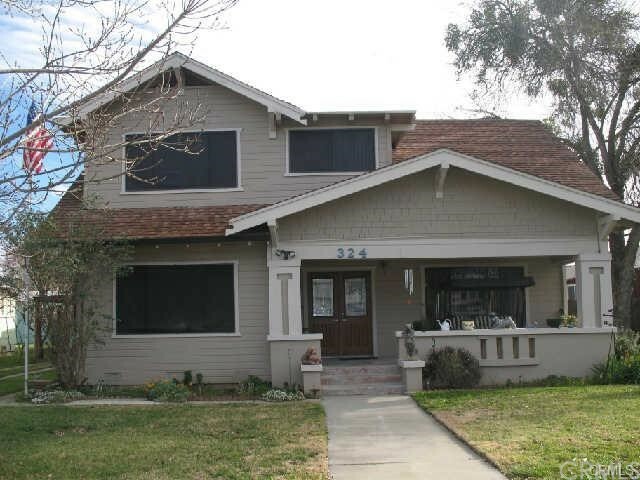 Accessible from the ally, through the new fence and gate to the beautiful, e"
"Beautiful 1920's charmer! Many classic features still exist in this home with nice upgrades where needed. Large kitchen with tons of counter space, custom cabinets, tile counters, triple sink, island wit stove top, double ovens, Bosch dishwasher, trash compactor, and so much more! Formal dining room offers the coffered ceilings from years gone by, leaded glass windows and built in hutch. Indoor laundry, in kitchen eating area, large living room with laminate and vinyl flooring. Bath downstairs w"
"Reduced! Ready to go! 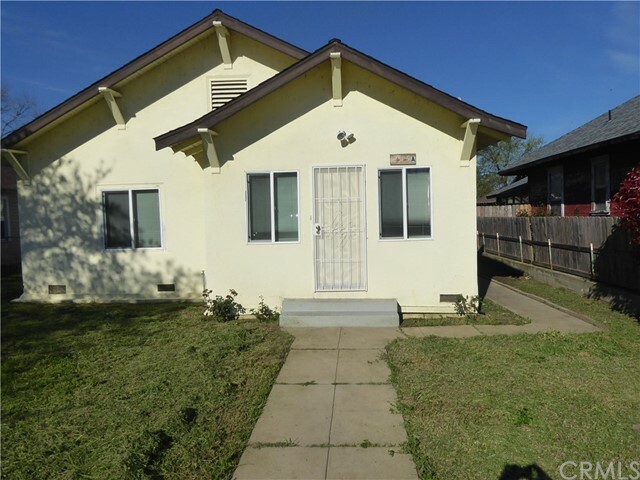 This 3 bedroom home with additional room in rear (4th bedroom) has 2 updated bathrooms and 1806 sf ft of living space. Master bedroom has a very large walk in closet with an additional sink to help get ready quicker when all the bathrooms are full! Kitchen has a large island with stove top, formica counters, dishwasher and nice cabinets. Indoor laundry room with electric hook-ups. Large living room with tile floors, fireplace and wood stove, open to the dining room. 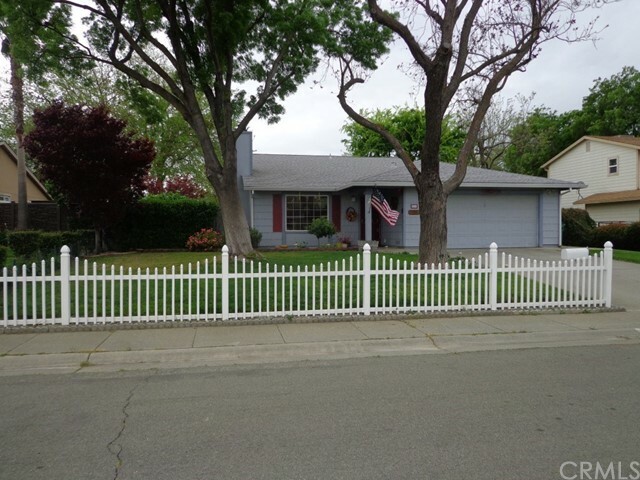 Large c"
"Your new home, complete with the white picket fence!! This well cared for home has a large living room with pellet stove insert and sliding door to outside. It is very open to the kitchen and dining area with wood laminate floors pulling it all together. Kitchen is bright and cheery, and has a new Bosch dishwasher, as well as a new sink and faucet. The eating area by the kitchen is expanded by a sliding door to a really nice screened patio area. Roof and HVAC were replaced about 10 years ago, th"
"Huge corner lot (.57 ac) with 2 bedroom plus extra room (no closet) and 1 bath house. 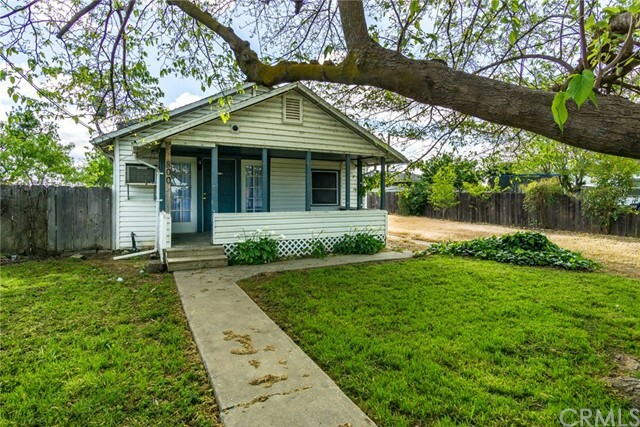 This home has newer exterior paint, newer interior paint, newer light fixtures and ceiling fans, newer carpet, dual pane windows, newer linoleum, and newer mini blinds throughout! Ready to move into! Fireplace with insert in the living room, wall ac, gas heater in the breakfast bar room. Tub/shower combo in bathroom with new fan, low flow toilet and pedestal sink and new medicine cabinet. Breakfast bar in a noo"
"Willows 3 bedroom 1 bathroom charmer just blocks away from Jensen Park! The living room offers windows throughout and a gas stove for heating purposes. Make your way into the spacious kitchen and will find nice cabinetry, an electric stove and a window that looks out to the backyard. Other great amenities includes a separate dining area, washer and dryer hookups in the screened in covered porch, large area for parking, and so much more! 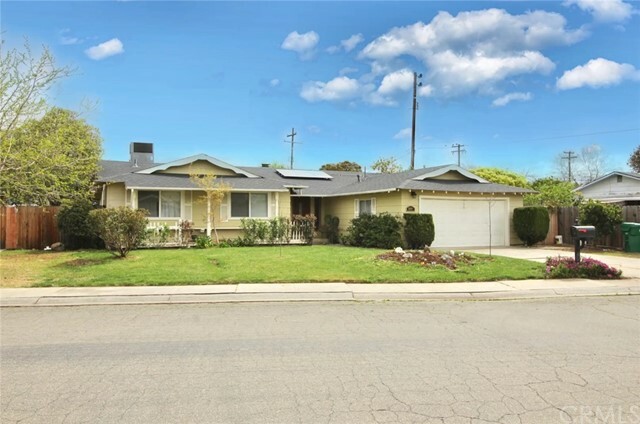 The huge yard offers a blank slate where you can create tha"
"Bring this old beauty back to life! 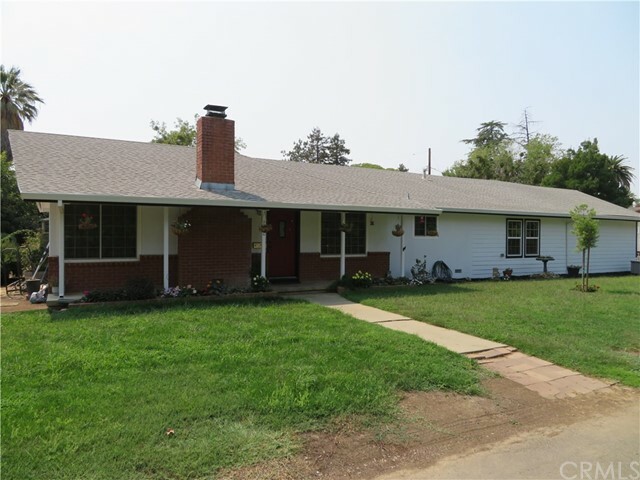 Huge lot with lots of room to roam and maybe add on to the interior square footage! 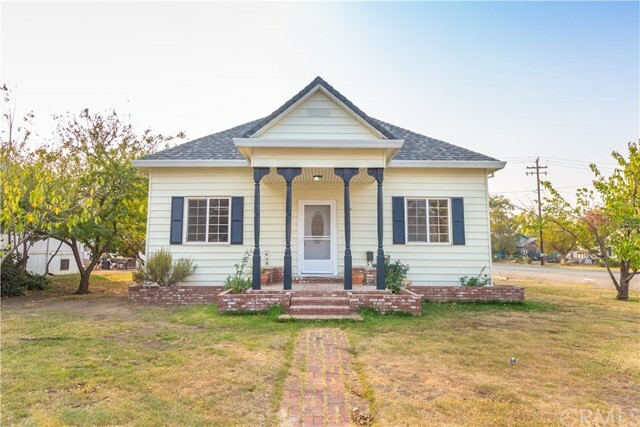 Walk inside to extra high ceilings, built in hutch, hardwood floors, , large molding and trim, old character, and charm! 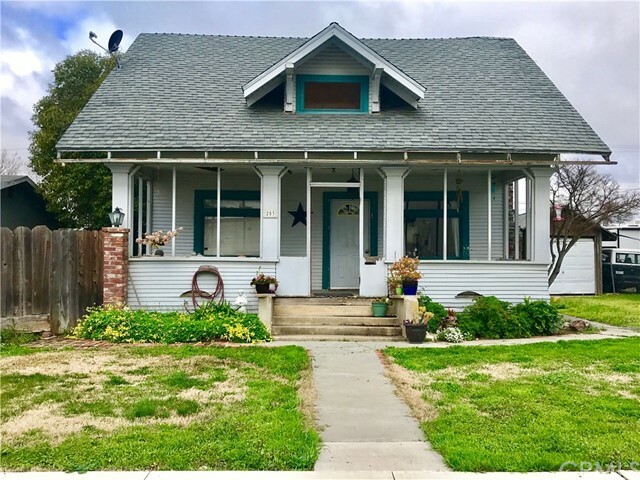 This home just needs some good old fashion TLC and your designer touch! 3 bedrooms, open dining room and living room, kitchen, laundry room and bathroom. The backyard is fenced and has a garage for storage space. Grab your cup of coffee and sit on the front p"